This year, Tourism Malaysia drew from Malaysia’s rich cultural legacy to bring KL visitors to Citrawarna@Kuala Lumpur, with a spectacular replica of the Balairong Seri and Singgahsana, backdropped by the majestic Sultan Abdul Samad Building for the country’s biggest cultural extravaganza to enthrall spectators at Merdeka Square, Kuala Lumpur. The 16th Citrawarna@Kuala Lumpur 2015 was concert- and theatre-based, involving 600 dancers, musicians and key people from art and culture backgrounds nationwide. 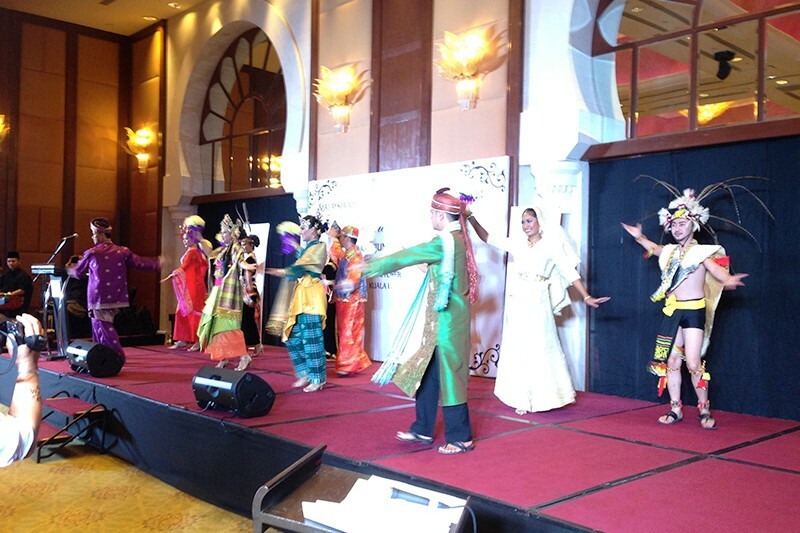 Themed “Culture, Nature, Future,” Citrwarna@Kuala Lumpur was given the magic touch of well-known doyen of creative arts, Puan Sri Tiara Jacquelina. 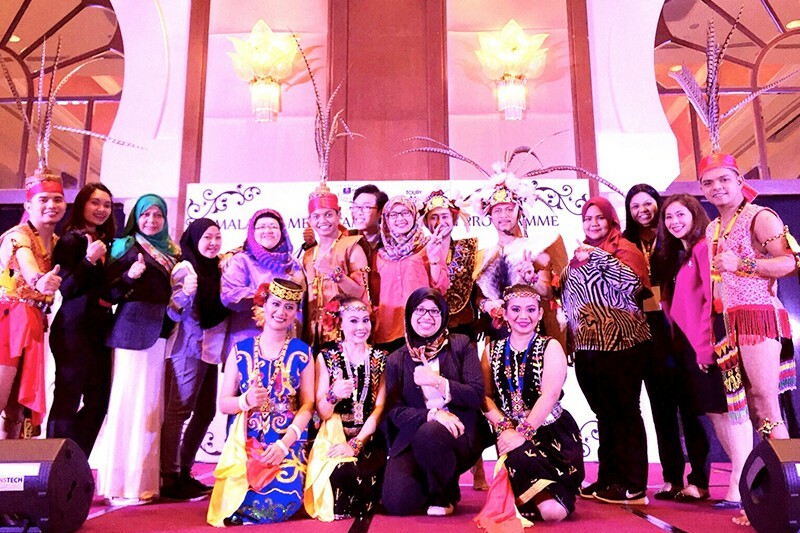 Tourism Malaysia brought in 125 foreign travel agents and media under its Mega Fam programme to promote Citrawarna@Kuala Lumpur. The Mega Fam participants were from Brunei, Cambodia, China, Germany, Hong Kong, India, Indonesia, Japan, Kazakhstan, Laos, Mauritius, Myanmar, Nepal, the Philippines, Singapore, South Korea, Thailand, and Vietnam. 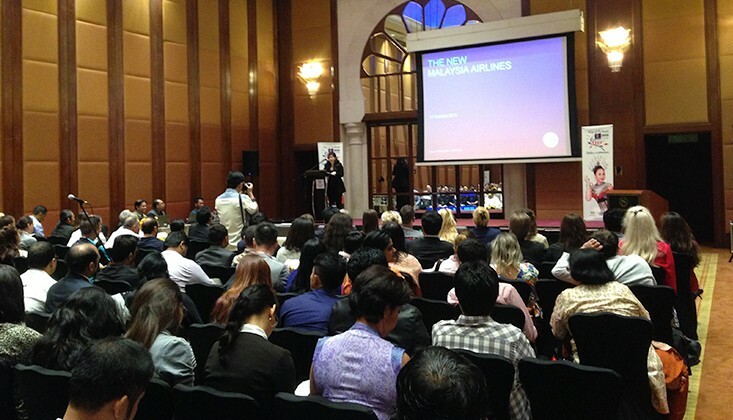 Prior to attending the show, Meg Fam participants attended a Destination Seminar at Sheraton Imperial Hotel, organised by Tourism Malaysia. 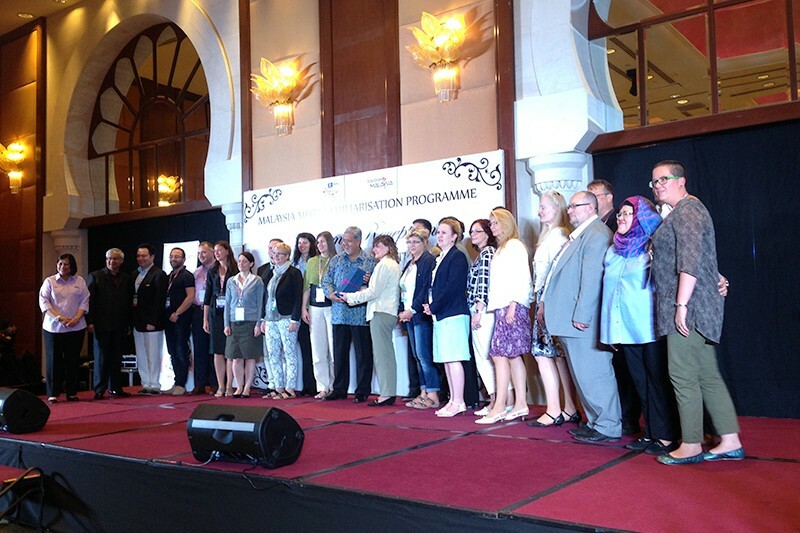 They were given an overview of Malaysia’s tourism developments, offerings, as well as its latest and upcoming attractions. The Director General of Tourism Malaysia Dato’ Mirza Mohammad Taiyab hosted a lunch to meet the foreign agents and media and thanked them personally for their support and assistance in promoting Malaysia during Visit Malaysia Year 2014 and the current Malaysia Year of Festivals. Spectators were taken on a magical journey and mesmerised by a spectacular display of stunning visuals, music, dance, and special effects that showcase Malaysia’s culture, nature, and future. 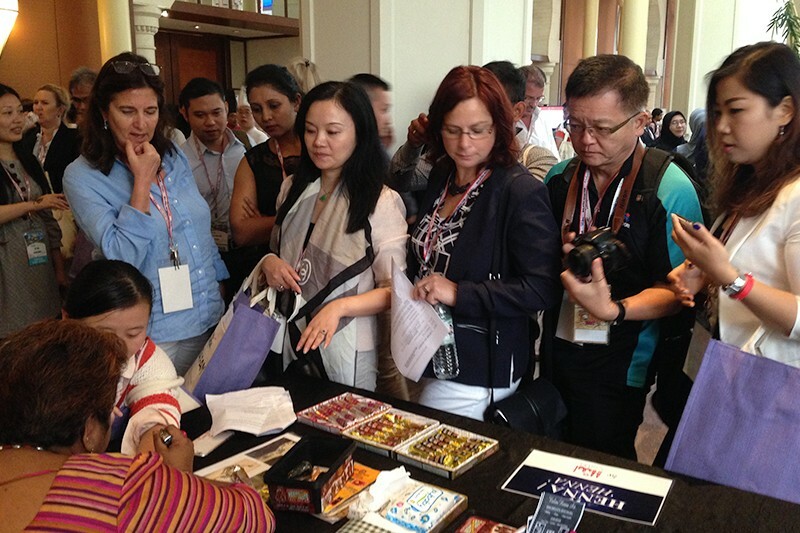 About 50,000 visitors attended the event including members of international media and tourism trade from 18 countries who are here under the Tourism Malaysia Mega Fam Programme. Visitors were able to take part in many fun activities at the Myfest Chillax Zone including graffiti art, chalk art, skateboard demo, and Cosplay competition. Buskers also performed while food trucks lined up to offer the best of street food and more. 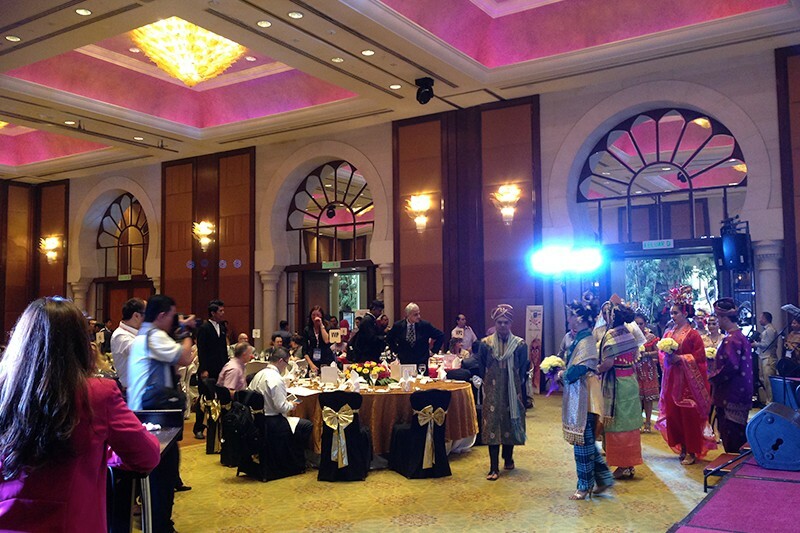 Citrawarna@Kuala Lumpur was launched by the Minister of Tourism and Culture Malaysia Dato’ Seri Nazri Abdul Aziz. 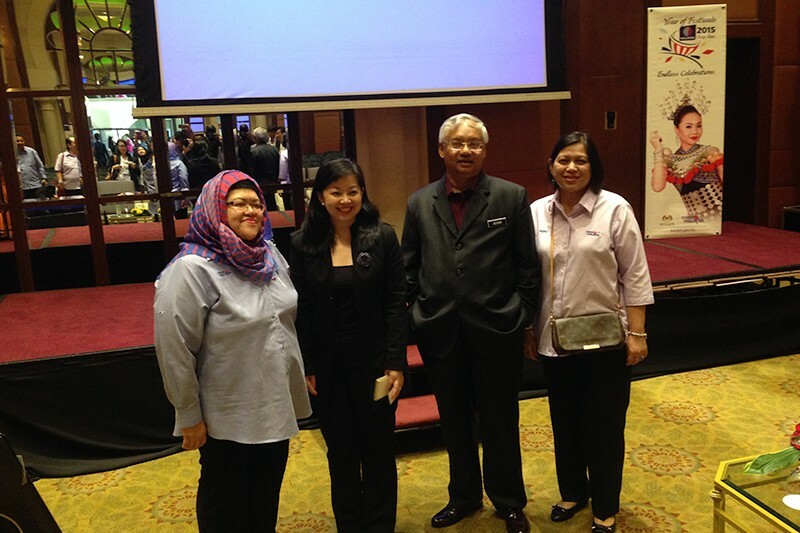 After the event, Mega Fam participants proceeded with their post tours to various destinations around Malaysia.